Let’s face it; New Years Eve doesn’t get the same attention as other holidays throughout the year. Maybe we’re all tired, maybe it’s just too close to Christmas, who knows! 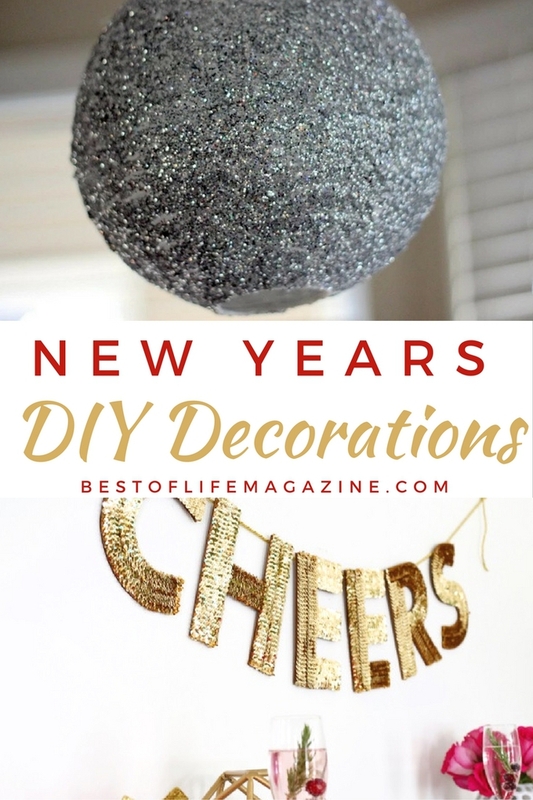 If you want to start new traditions or at least make your New Years Eve party stand out, then you need some DIY New Years decorations. 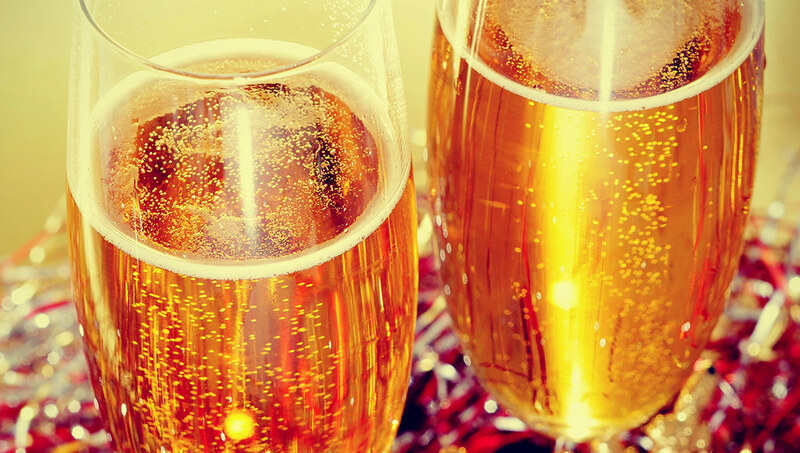 These decorations will make your New Years Eve party feel like the star of the show! Now all you need is a good menu of cocktails and some friends and family to help you celebrate! Creating DIY New Years decorations is easy if you have a few things on hand. I like to make sure I have plenty of glitter in silver, gold, and black. Another thing that makes using that glitter easy is Mod Podge and some foam brushes. You can’t go wrong with some festive paper punches, they’ll come in handy for crafting all year long! DIY New Years decorations can make your celebration shine! Give New Years the attention it deserves and start the new year off right! New Years Eve is a holiday that doesn’t get a lot of attention in terms of decoration and decor. For the most part we usually just leave Christmas decorations up and call it a day. It may be because there’s only one week to change the decor completely. However, there are ways you can implement some DIY New Years decorations into your home. New Years decor can just be Christmas decor repurposed. If you are looking for a more unique look you can go above and beyond and create some uniquely New Years DIY decor. The colors of the holiday are glitters and gold. Basically, anything shiny and sparkly will help make your New Years celebration shine! New Years Eve Fascinator | Earnest Home Co. Creating some new decor for your New Years celebration is a great way to get the creative juices flowing. Don’t forget about the resolutions you have to get healthy and fit. Try to include little reminders into your DIY decor.